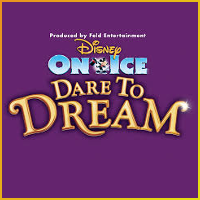 Disney on Ice presents Let’s Party at the Sheffield Motorpoint Arena in March 2013. 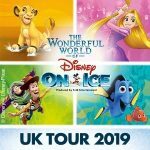 The ideal combination of family fun, ice skating extravagance and a whole host of your favourite Disney characters in one amazing package. 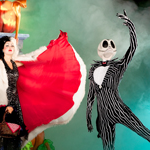 New for 2013 ‘Let’s Party’ is a celebration of the highest order and includes a ghoulish Halloween Party with some Disney villains, a Hawaiian event with Lilo and Stich, The Mad Hatters Tea Party and many more. Join Mickey and Minnie Mouse and all their friends from Friday 8th March to Sunday the 10th March, with evening shows and matinee performances on the weekend days as well tickets are now on sale. 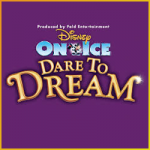 Book your Disney on Ice Tickets for Sheffield here! 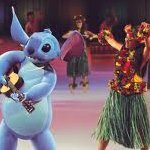 ‘Let’s Party’ is the brand new Disney on Ice show for Spring 2013 and it’s sliding into the Liverpool Echo Arena for six whole days of fun family focused entertainment. 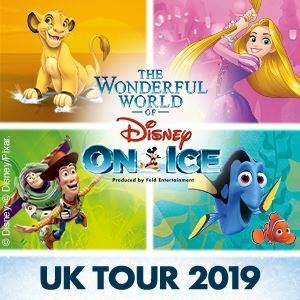 From Tuesday the 26th of February to Sunday the 3rd of March, Mickey and Minnie and a whole cast of Disney favourites will be sparkling and shining in this ice dancing event. 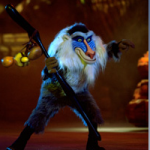 With evening shows at 6.30 pm and a range of morning and matinee performances at the weekends, this global celebration of a show is guaranteed to entrance and enthrall Disney fans of all ages. 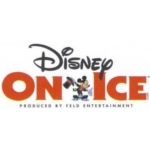 Disney on Ice are back with their first production of 2013 and they are bringing this fantastic family entertainment spectacular to the LG Arena in Birmingham just in time for Half Term Holidays. 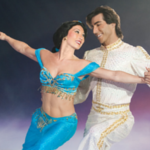 Packing in all your favourite Disney characters into a razzle dazzle show of breathtaking ice dancing, magical costumes and brilliant sets ‘Let’s Party’ is an all new show for 2013. Shows take place Wednesday the 20th February to Sunday the 24th February 2013. Weekday shows at 19:00 with a 11:00 and 14:45 and 19:00 shows on Saturday and 11:00 and 14:45 on Sunday. The final port of call for Mickey’s Passport to Adventure UK tour is Wembley Arena. 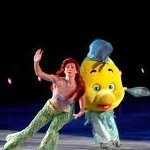 Disney on Ice have been wowing crowds at this venue for years and this latest show is bound to do the same. Featuring a global cast of Disney characters from Lilo and Stitch, Peter Pan, The Little Mermaid, The Lion King and more it represents brilliant festive family entertainment. On sale from the 9th of April, the show will be packing them in through Friday the 28th of December through to the 6th of January 2013. 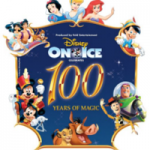 Roll up, roll up it’s the greatest show on ice as Disney on Ice bring the latest smash tour to Birmingham’s NIA from the end of October 2012. 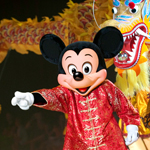 Passport to Adventure sees Mickey Mouse and friends embark on a global adventure and includes routines and performances from a host of Disney favourites including The Little Mermaid, Peter Pan, The Lion King and many more. 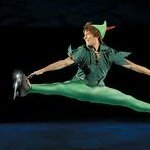 Booking from the 24th of October right through to the 4th of November, Birmingham’s NIA is the perfect venue for these ice skating spectaculars and with a number of morning and matinée shows it’s the perfect family outing.